Loooooong time, no blog. But I love my new June cover so much I just had to share it! 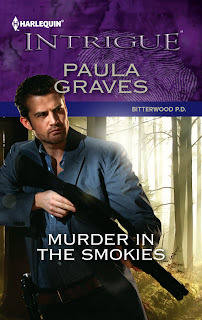 The hero, Sutton Calhoun, comes from the poor side of Bitterwood, Tennessee, a little town at the edge of the Smoky Mountains. His daddy is a con man and Sutton left home as soon as he could to get away from his father's crimes and his family reputation. But now he's back in Bitterwood to investigate a murder. Which brings him back into the life of Bitterwood P.D. 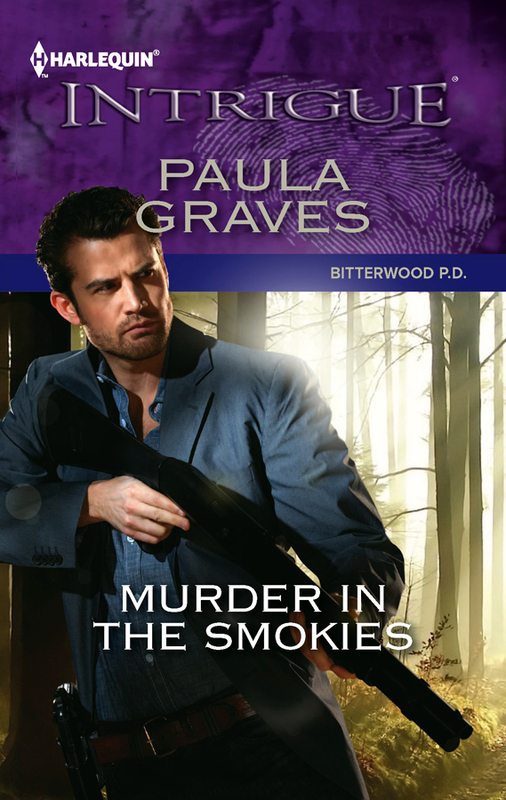 detective Ivy Hawkins, the loyal friend he left behind when he put his life in Bitterwood behind him. For Ivy, Sutton's return is a bittersweet surprise, because he may have thought of her only as a friend, but she's loved him forever. And he's no more likely to stick around Bitterwood now than he was fifteen years ago when they were teenagers. But the mystery he's there to solve is connected to her own open case. And spending time with Sutton again, after all these years feels so right. Well I'm not sure I'd call him purty but he is definitely handsome. wish to get a visit for Scientific Research on business and solution. Happy Pongal 2016 Images and Wishes Free Download available here. Happy Pongal Quotes and Greetings Share Online through Facebook, Twitter and Whatsapp.